Complete Card Printing Systems, customized Chip Encoding and individual Card Software: We provide you with every Premium Solution you need! We at YouCard look back on 18 years of qualified consulting and are proud to provide our clients with an extensive spectrum of premium or high-end chips and card printing systems as well as customized products that are the best in their fields. Our clients particulary benefit from our experienced team that is particularly specialized in dealing with chip card encoding and customized software solutions. Additionally, we are also able to provide you with premium service, an outstanding functionality and cutting-edge system solutions for every purpose. Whether you are looking for a whole printing system with one or more card printers, ID cards as well as card readers, a card software or accessories, we provide you with an individually customized and ideally suited complete card printing system from our spectrum of up to almost one thousand different products. 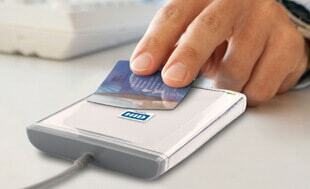 YouCard is certified by the leading chip manufacturers LEGIC, NXP MIFARE and HID Global. Accordingly, we are able to offer you every RFID chip card, smart card or RFID key fob either as a blank or as an individually printed and encoded chip card. Naturally, YouCard also attaches great importance to premium service, qualified consulting and reasonable prices. 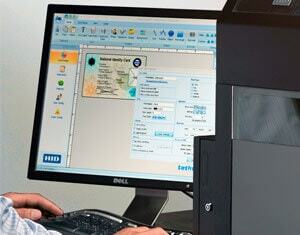 Our IT experts are looking forward to provide you with an individual and customized card software solution. You, as our client, benefit from an outstanding functionality, an absolute compatibility and premium service. 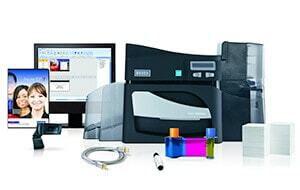 The worldwide most successful card software solutions are available as well.